Don't just settle for outdoor sign lighting that is purely functional in design. Choose something that adds classic elegance while it lights up the night. Our attractive gooseneck light fixture with an emblem shade adds a touch of class to your façade or storefront. These outdoor lights for commercial spaces are made with a traditional yet modern design. The emblem shade features a double-dome design that is sophisticated without being attention-grabbing. This versatile light is the perfect fixture for any type of architectural style. You can also match it with any color scheme since it is available in an array of attractive finishes. These gooseneck lights and shades are made from commercial-grade aluminum. They are designed to last for years in all outdoor conditions. Each fixture has a powder coat finish that resists rust. The emblem shade is a good choice if you want to cast a brilliant pool of light but don't want an overly large and showy shade. This gooseneck light comes standard with an incandescent configuration. However, other lamping options are available upon request. The shade is rated for up to a 150-watt bulb in the incandescent configuration. Each fixture comes with a cast aluminum mounting plate for walls. 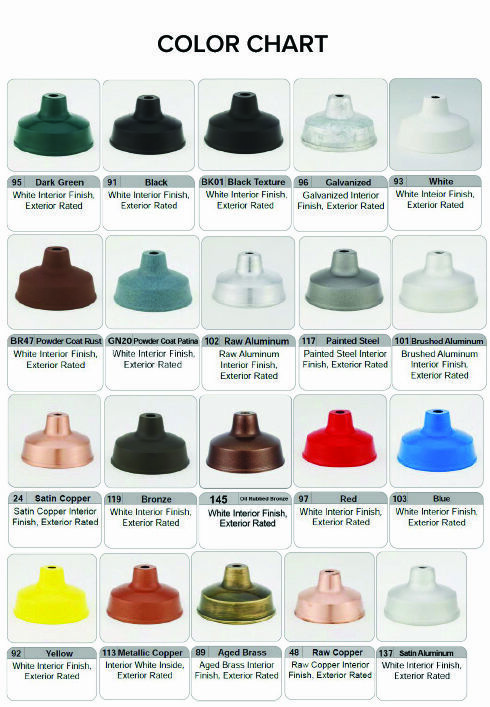 Its holes are 3-1/2" on center for installation on any 4" weatherproof recessed or any 4" round or octagonal junction box. Old-fashioned internally lit sign lights are a thing of the past. Bring your business up the 21st century with these stylish commercial gooseneck lights. The emblem shade is set at an angle to shine a perfect pool of illumination on your business's logo. We also offer this light with a swivel option for directional lighting. Line an entire façade with these handsome fixtures to give your whole building an inviting nighttime glow. Alternatively, you can focus one or two lights on a featured sign, a monument, awning, or entryway.